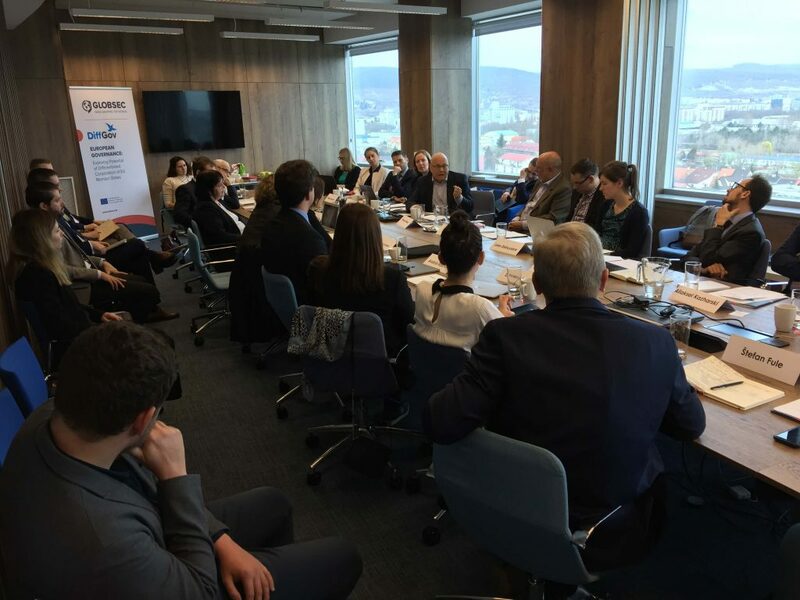 The gap between foreign policy priorities on national and European level, moderate interest in shaping and participating in the EU foreign policy by member states and divergent list of priorities in areas such as trade, commercial and security policy were among the top challenges mentioned during the discussions on Europe’s foriegn policy. 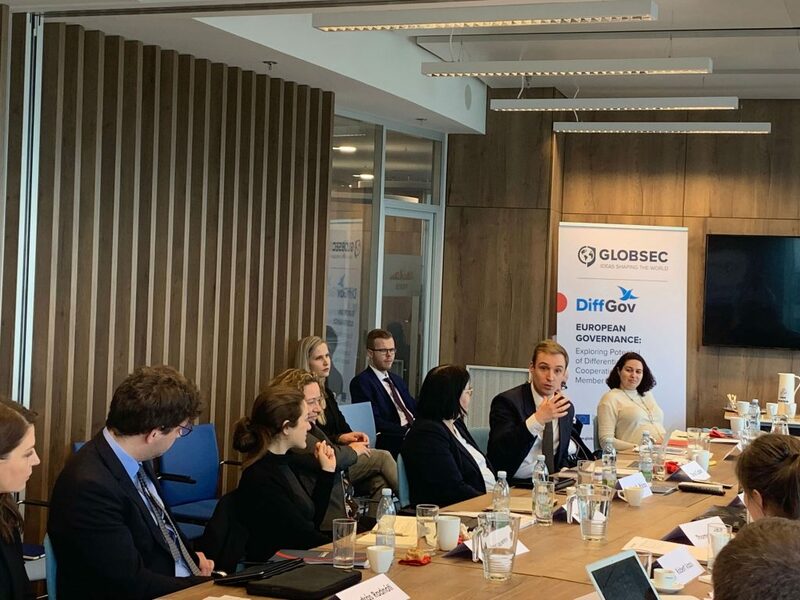 While participants recognized the acheivments of the EU foreign policy, the lack of EU’s „signle voice“ remained apparent. 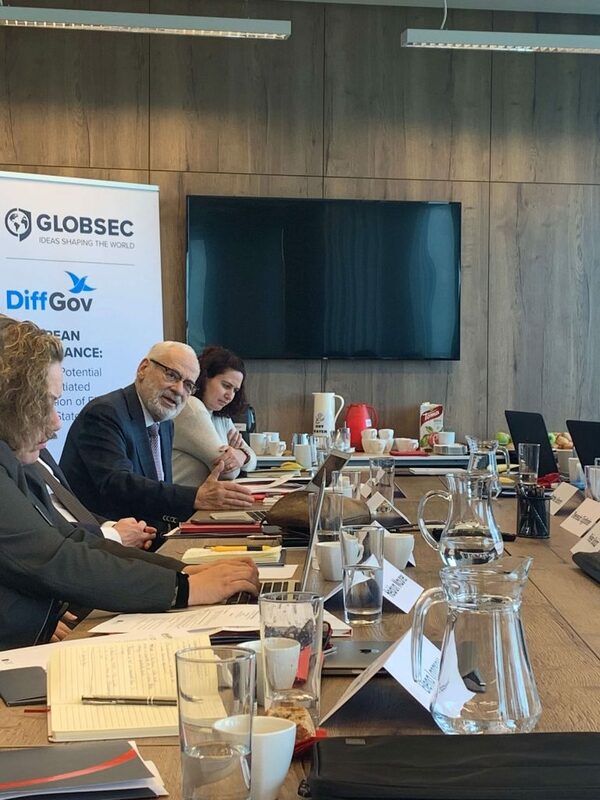 In addition to the internal factors, the participants acknowledged that the EU foreign policy has been changing in recent years due to a new international environment marked by erosion of multilateralism, more insecurity, great power rivalry or commercial policy being linked to security. 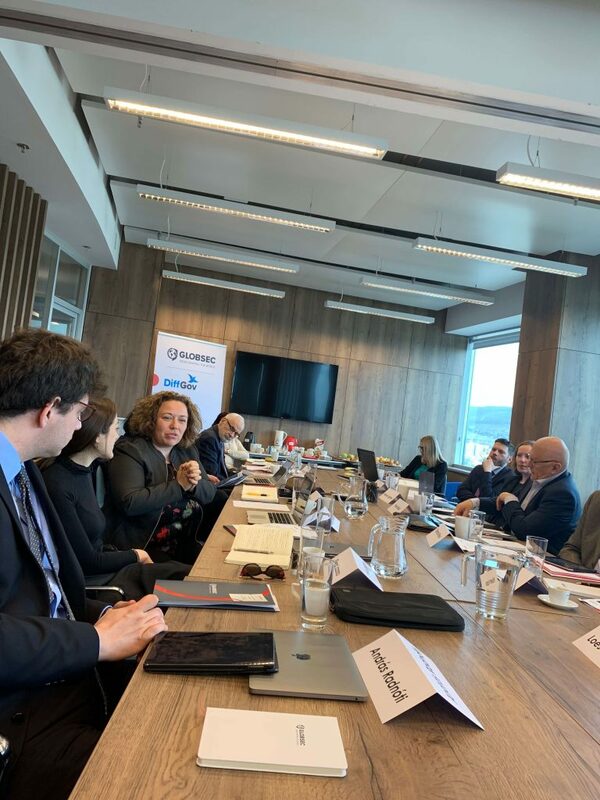 This change and proliferation can be seen as a result of many pressure factors from outside as well as pressure from inside as the effects are much more felt by citizens than before, but they are not an excuse for lack of coordination of member state’s foreign policies. 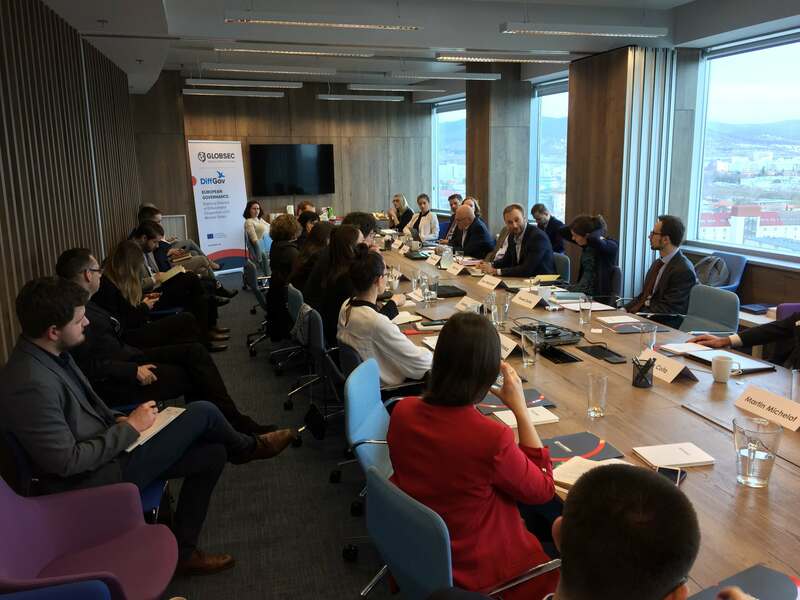 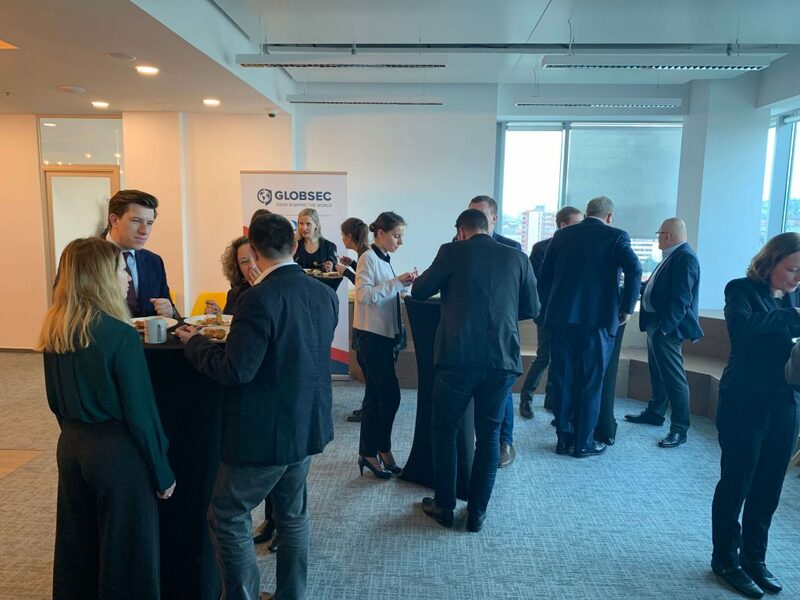 A roundtable discussion “What EU Foreign Policy Do We Want?” that took place on 19 March 2019 in Bratislava consisted of four panels: „Europe as a Strong Actor in a More Complex World Order“, „EU Foreign Policy Tool Kit“ and „Building Resilience and taking an Integrated Approach in the EU’s surrounding regions in the East and the South“ and „Central European‘ Vision for Europe“. 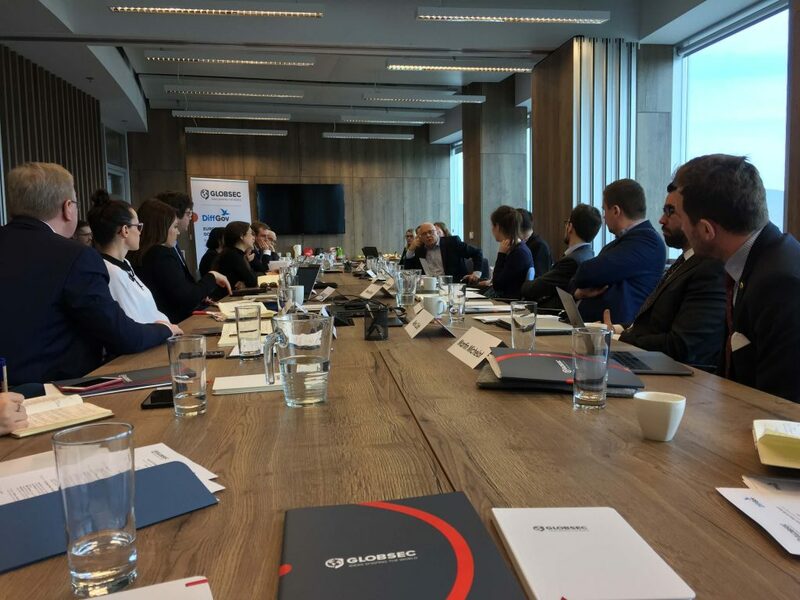 The event brought together 20 speakers from 11 European countries, including Austria, Belgium, Czech Republic, France, Germany, Greece, Hungary, Italy, Poland, Romania, the UK. 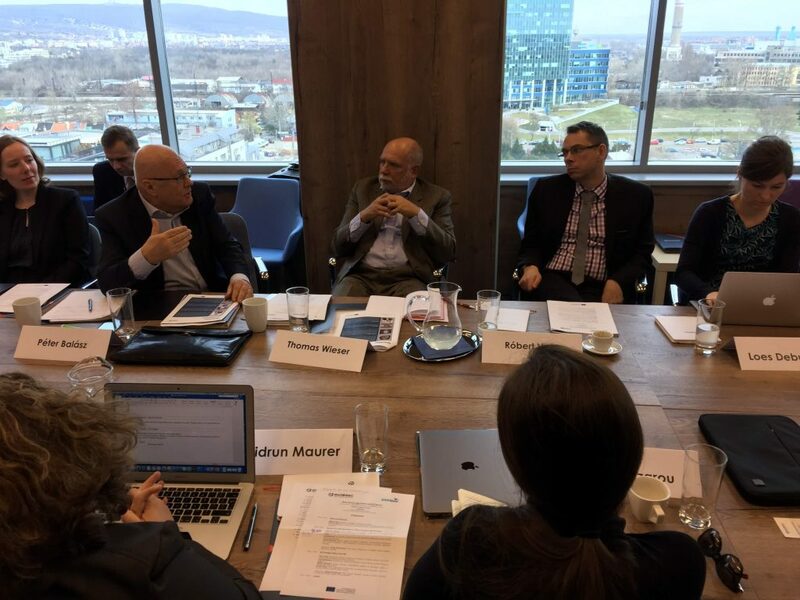 They were policy makers and representatives of well know academic centres, think tanks, consulting companies such as the University of Oxford in the UK, Sciences Po in France, the Charles University in Czech Republic, the Central European University in Hungary and the National University of Political Studies and Public Administration (SNSPA) in Romania. 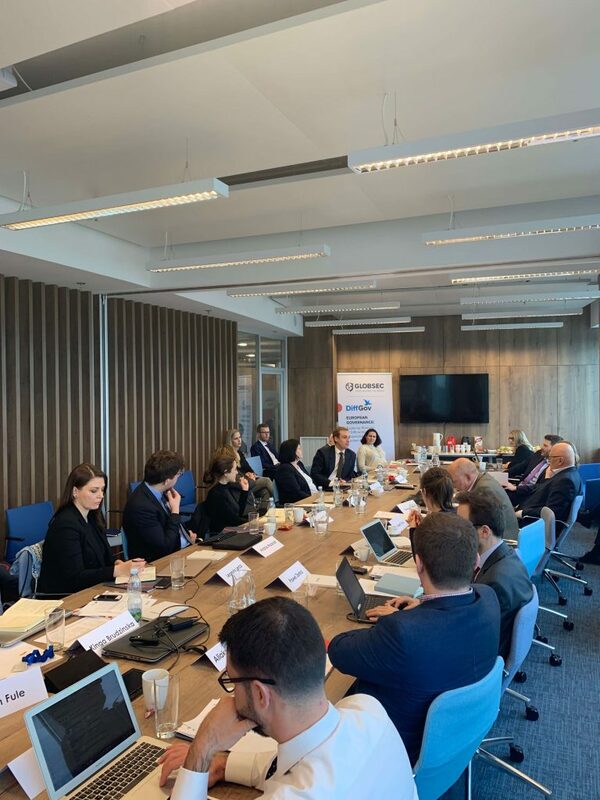 The think tankers from the Centre for European Policy Studies (CEPS) in Brussels, European Council on Foreign Relations (ECFR), Paris, Genshagen Stiftung in Germany, IAI Istituto Affari Internazionali in Italy and the Institute for Foreign Affairs and Trade in Hungary were also present. 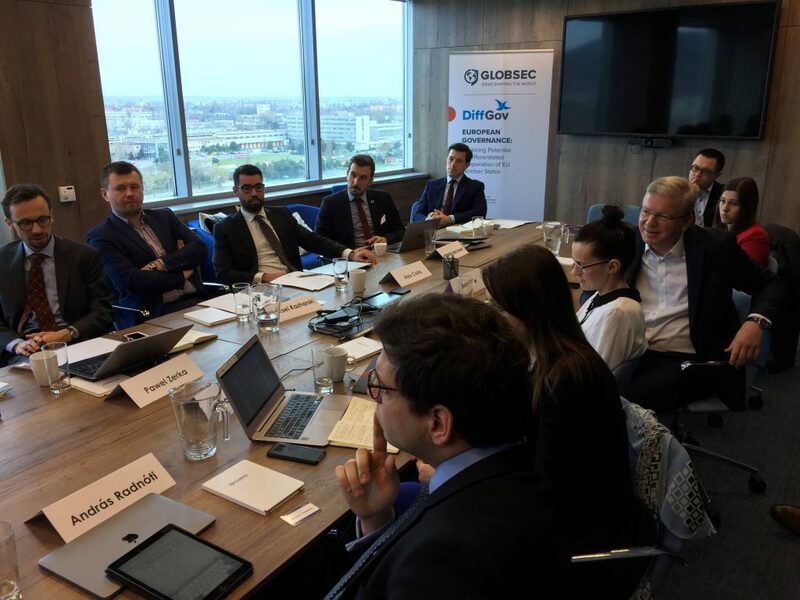 The event was attended also the distinghuished members of GLOBSEC Vision for Europe Taskforce such as Thomas Wieser, Former President of Economic and Financial Committee of the EU, Erhard Busek, Chairman, Institute for Danube Region and Central Europe, Vienna, Austria and Štefan Füle, former European Commissioner for Enlargement and European Neighbourhood Policy. 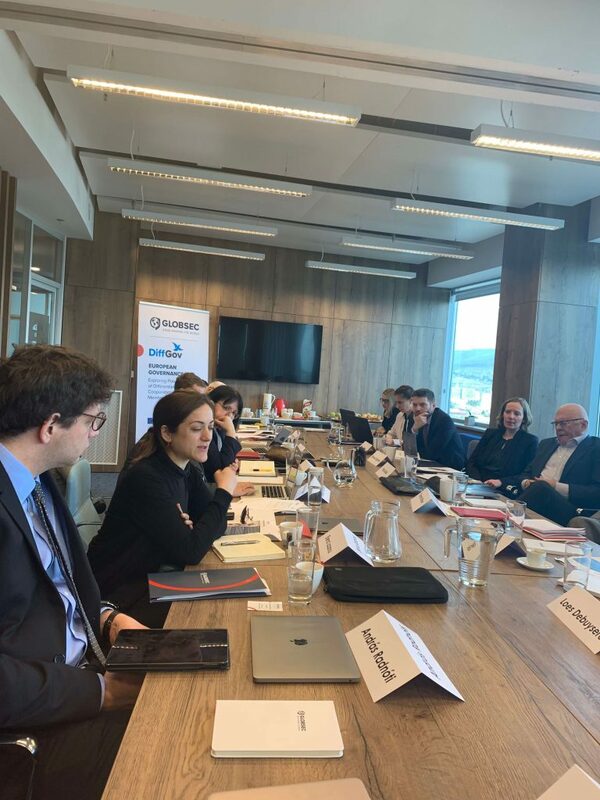 The roundtable formed a part of a bigger international project runned by Bratislava-based think tank DIFF GOV: European Governance: Potential of Differentiated Cooperation. 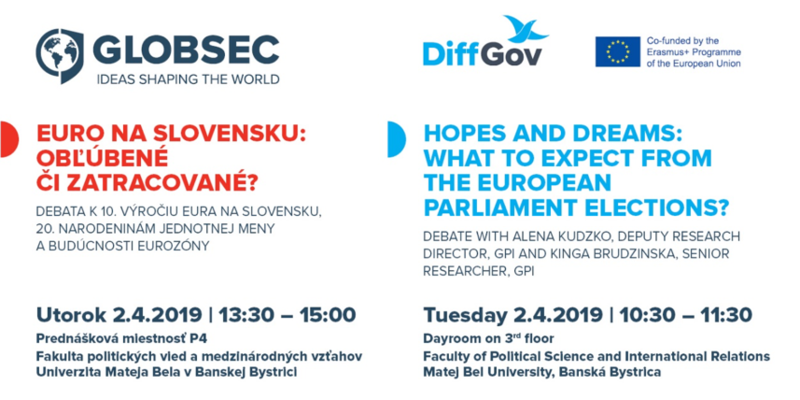 The DIFF GOV City talk on the same topic, titled „Europe and its Neighbours“ will be organized on 16 May 2019 in Bratislava. 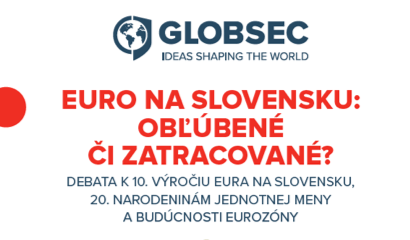 Euro na Slovensku: obľúbené či zatracované?